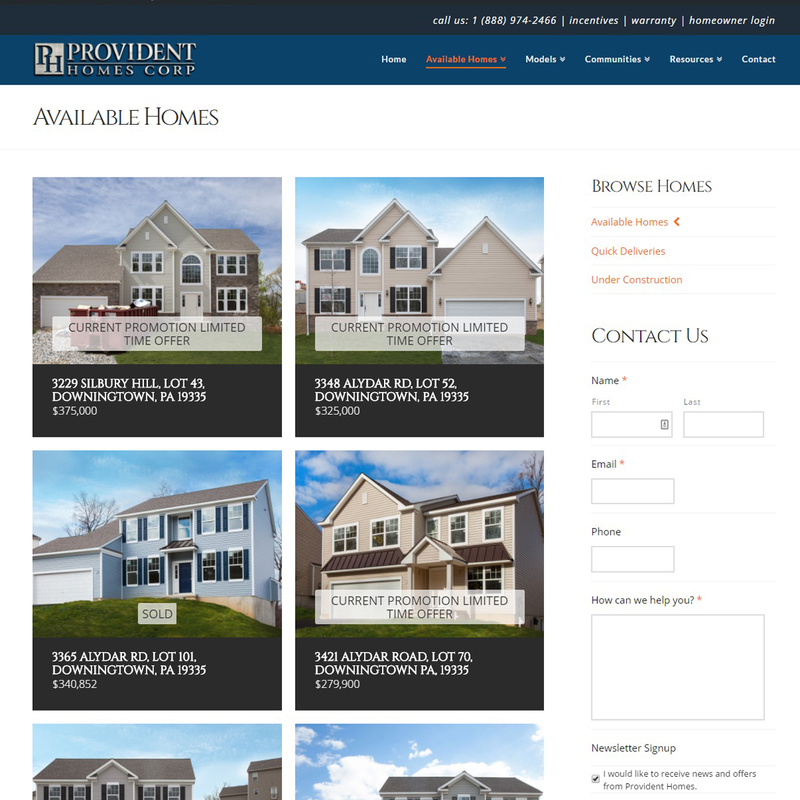 The website is the main feature that we provide and maintain for Provident Homes Corp. 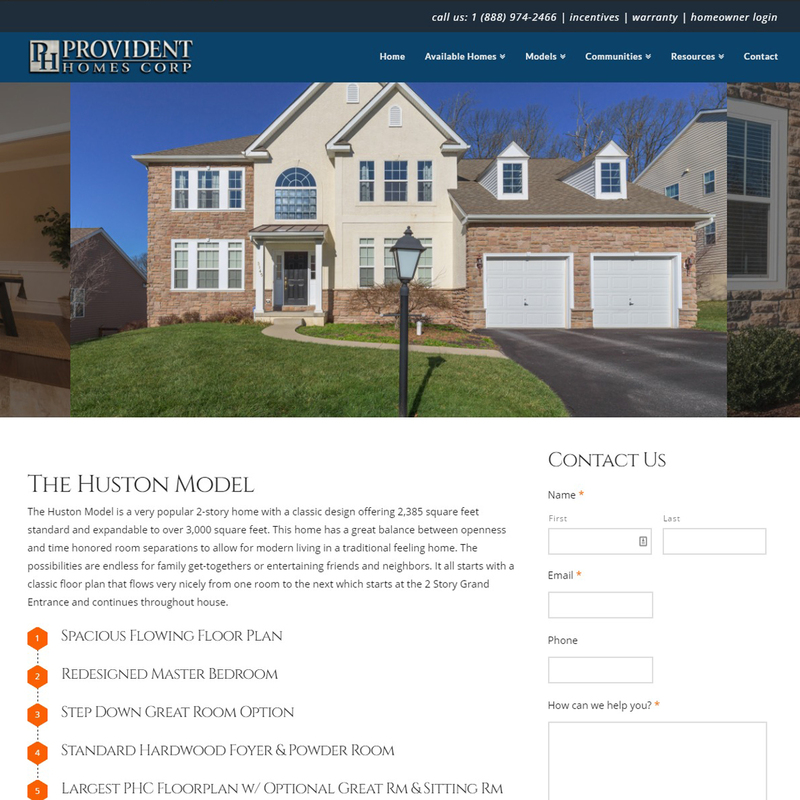 It is built in WordPress and has very powerful tools for user experience, property listings, performance, and search engine optimization. 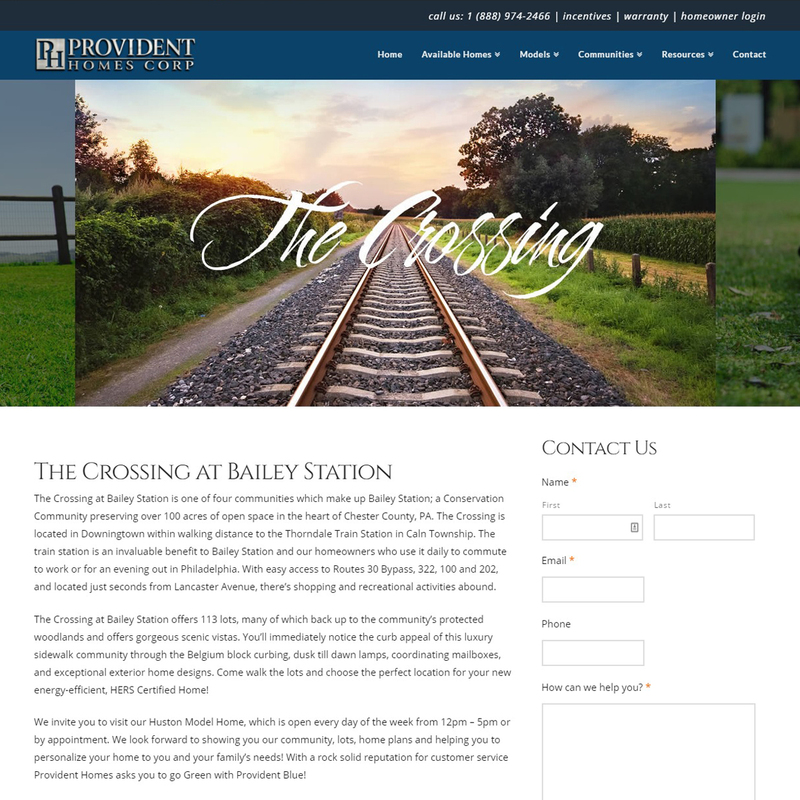 We couldn’t find a property listing tool that had the exact features we were looking for, so we built it using native WordPress custom post types and Advanced Custom Fields Pro. Additionally, the performance of the site is top-notch, with important technologies like PHP7, LetsEncrypt SSL, and caching (which is crucial for WordPress). 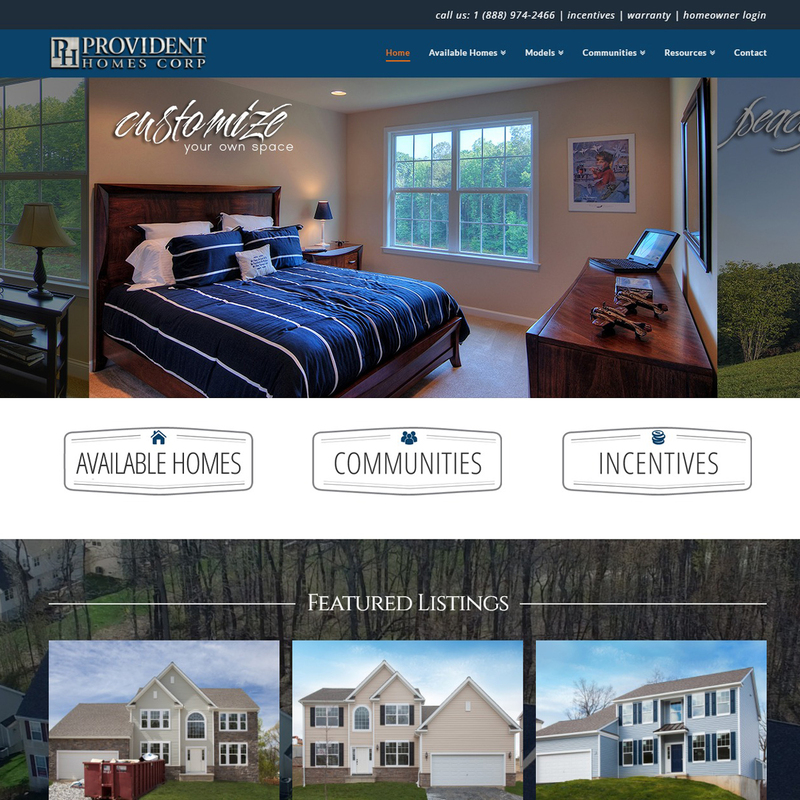 We felt that it was important to give website visitors and potential home buyers on social media a more immersive and visual tour of the current Chester County community. The video below is simple and is able to give viewers a quick overview of what they can expect when visiting the community and touring a model home. A journey of 1000 miles begins with a single step.